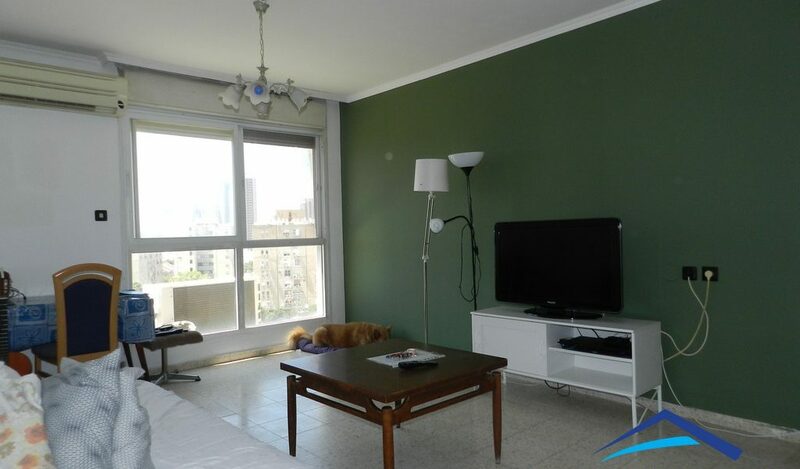 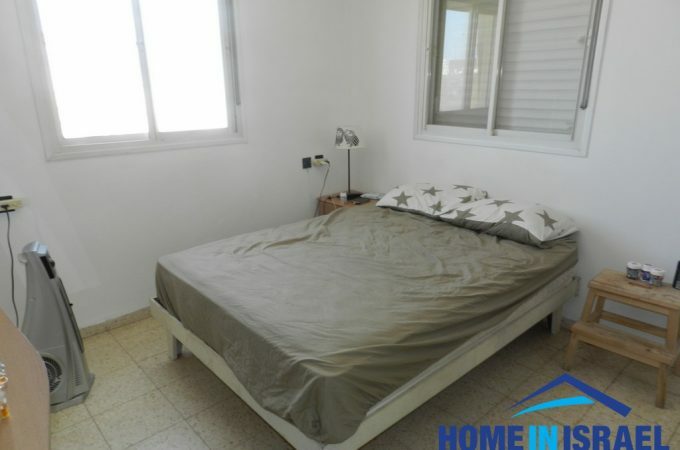 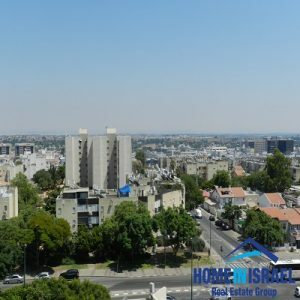 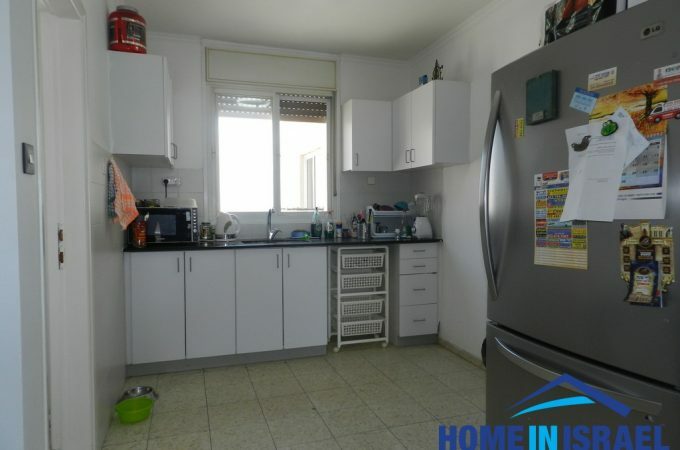 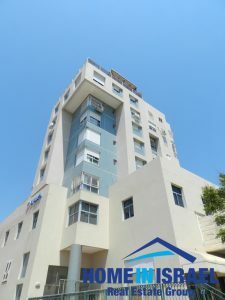 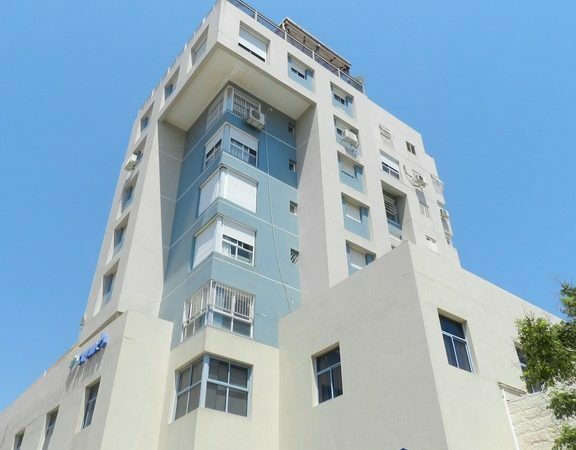 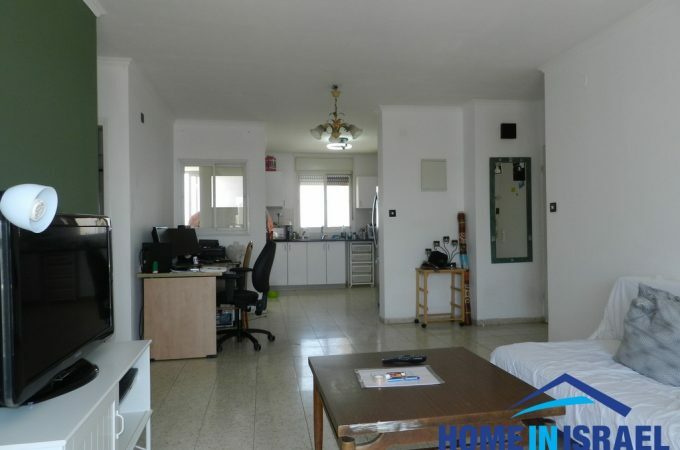 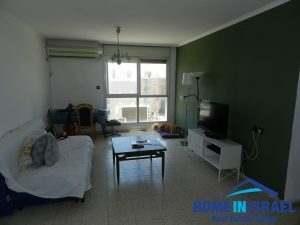 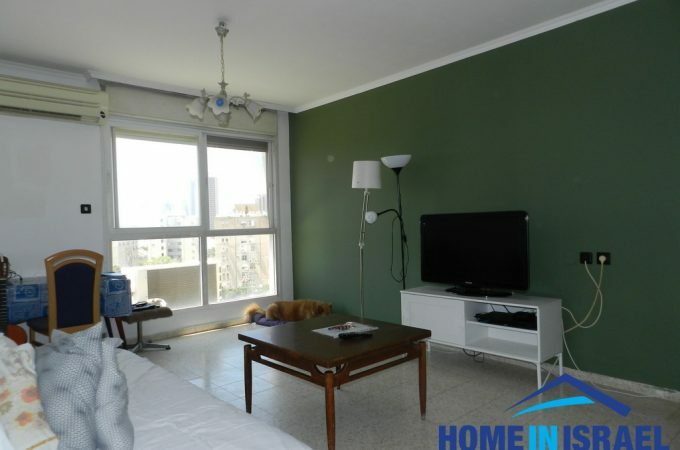 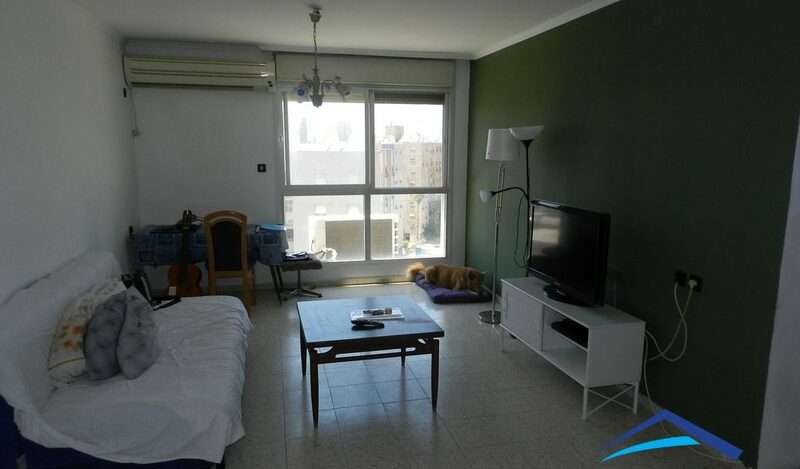 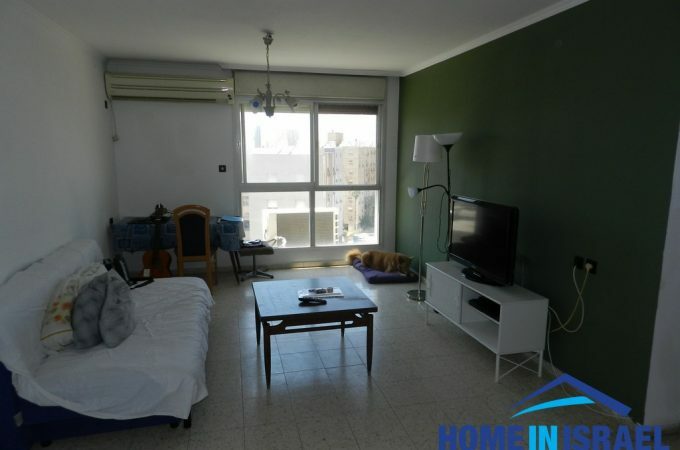 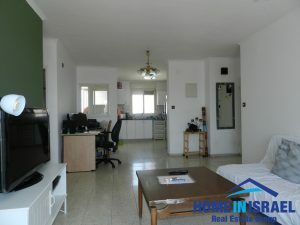 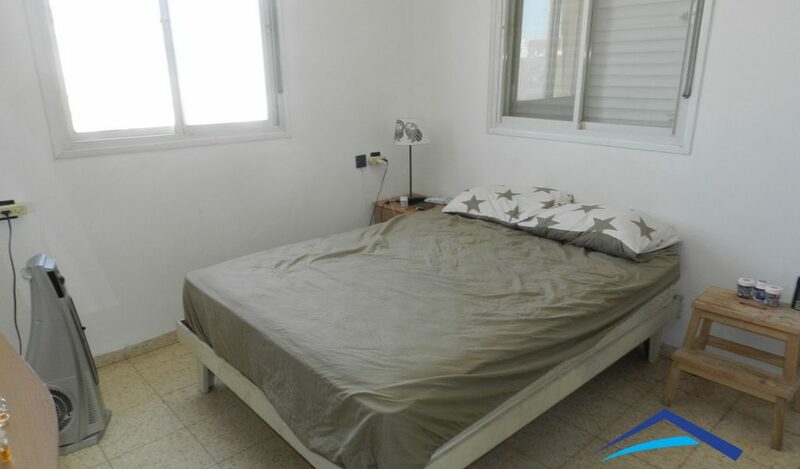 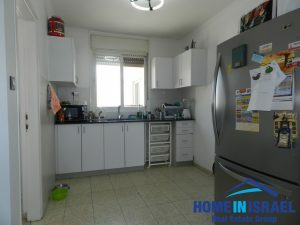 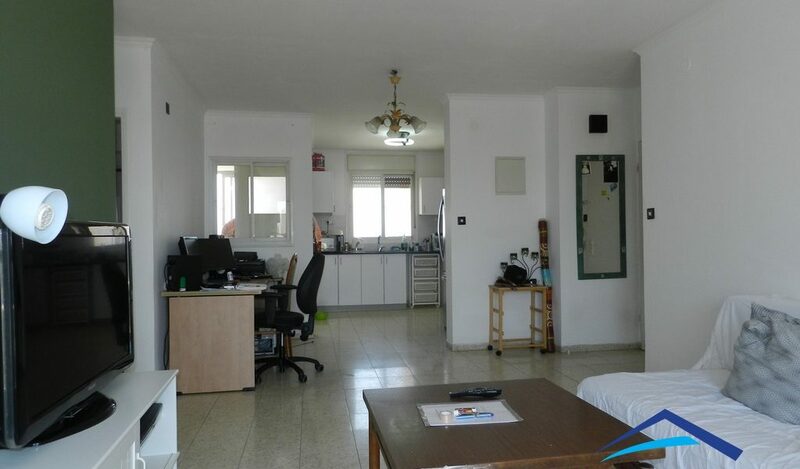 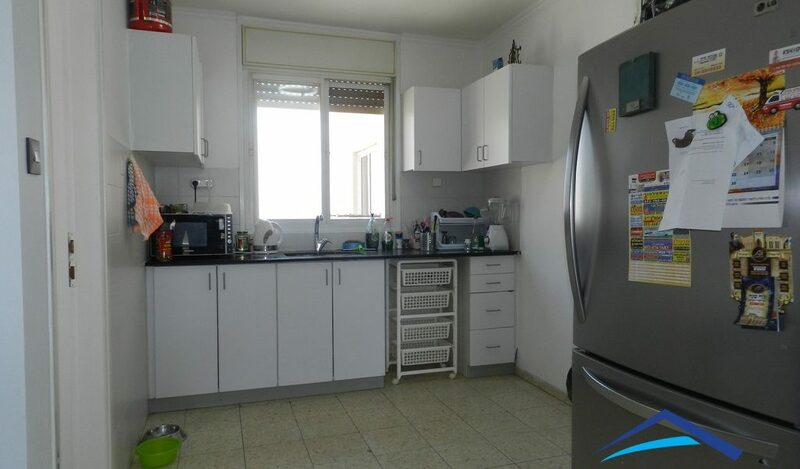 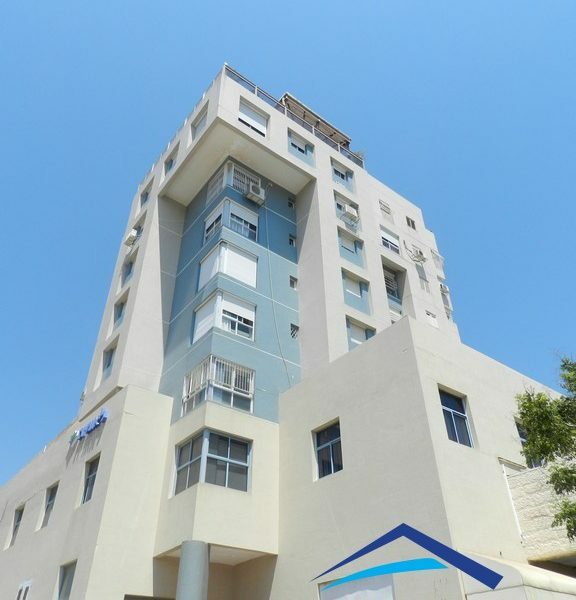 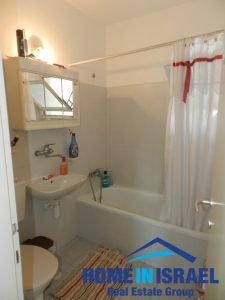 In Kiryat Nordau on Vilselberger Street close to the Levi Yasmin centre an amazing 91sqm 4 room apartment for sale. 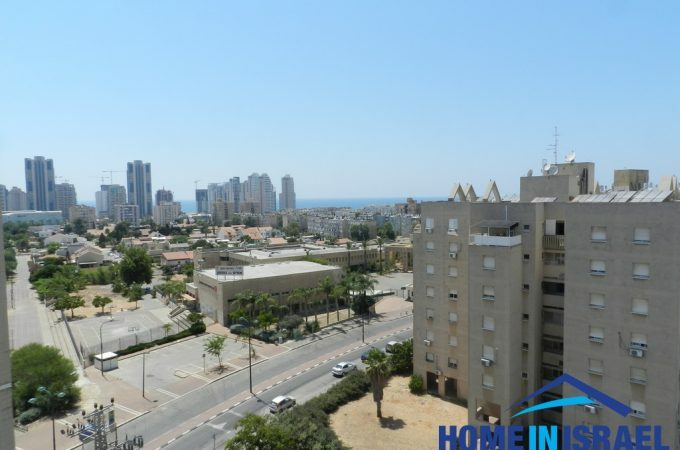 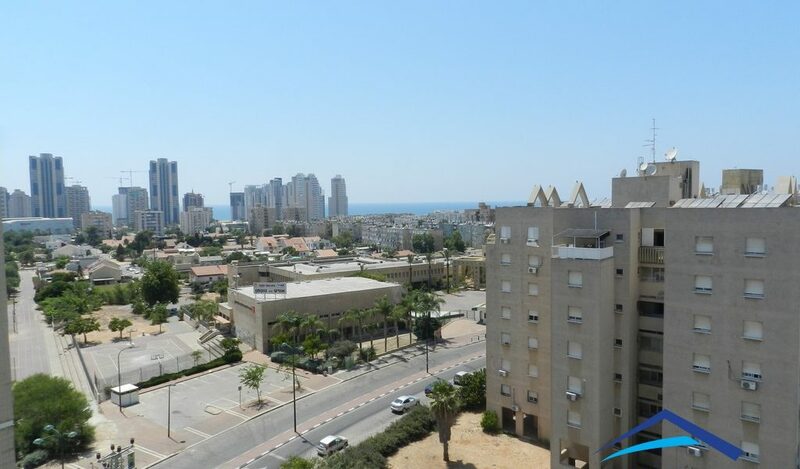 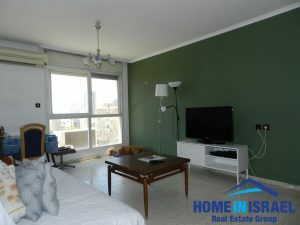 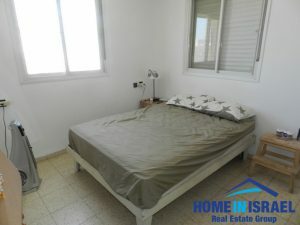 It is situated on the 7th floor of 8 and from the salon window there is a view to Ir Yamim and the Shomron. 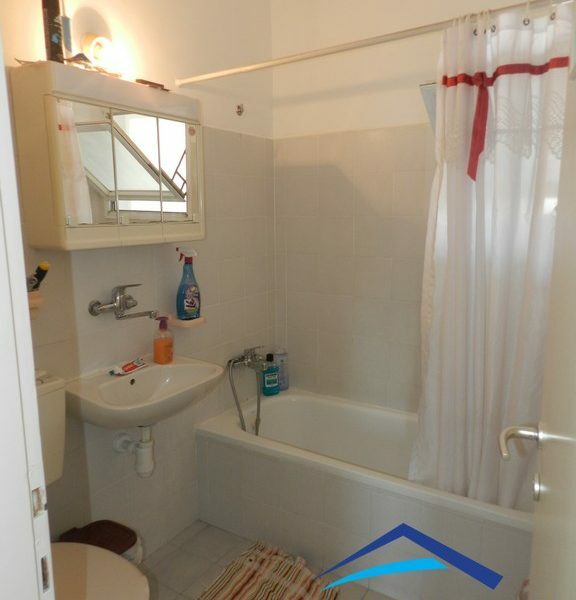 There is a security room and underground parking. 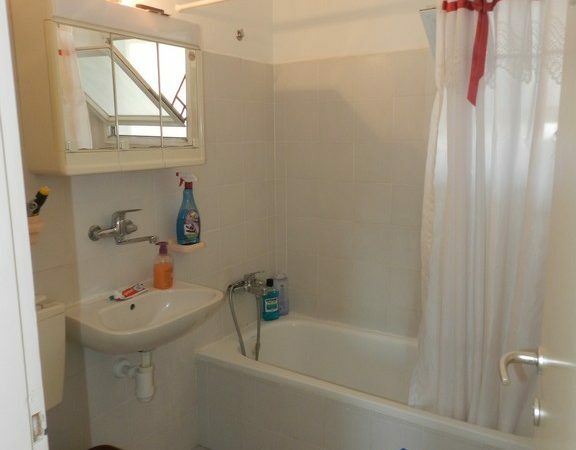 Close by is all the local amentities and local schools. 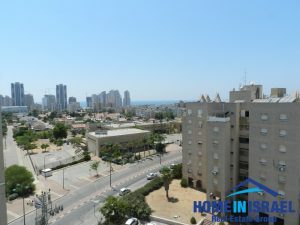 Within a short walk is the Ir Yamim shoppint mall and Poleg Beach.